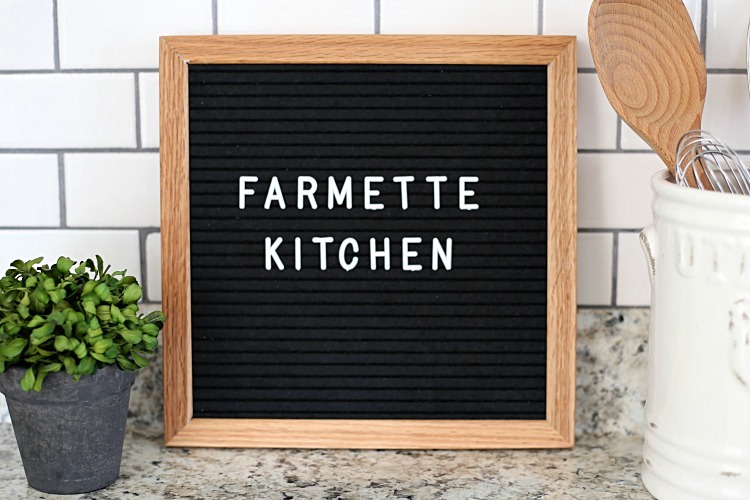 The recipes shared on Farmette Kitchen take their wisdom from a generation of home cooks who believe in making dishes from scratch in the name of simplicity, practicality, and better flavor. In my Farmette Kitchen is where I learned the tips and tricks to make the most of my time, maximize my ingredients, and cook from scratch whenever possible. It’s where I put a modern spin on the dishes I grew up with, simplifying the recipes and incorporating what’s fresh and in season while preserving the same deep, delicious flavor of the originals. I am a wife, mom to three kids, and home cook. In fall of 2016, my husband and I decided to move our family from the bustling suburbs of Fort Worth to a small town of less than 1500 people in East Texas. We purchased a few acres of land and quickly went about establishing our little “farmette” in the country. (Wondering about what is a farmette?) I’m now learning to make the most of the ingredients available to me locally and in my pantry to create the simple, satisfying recipes my family loves to eat. I like to think of cooking as a daily necessity and a way to build memories and tradition around the table. My biggest inspirations in the kitchen are my mother and grandmother, who made family meals from scratch and believed that straightforward ingredients and simple preparations always yielded the best results. Now, in my Farmette Kitchen, I bring that same spirit to cooking, simplifying and updating old family favorites with fresh, approachable ingredients and never sacrificing flavor for shortcuts. Whether you’re whipping up a weeknight dinner or cooking for a crowd, you will find straightforward mealtime solutions and satisfying recipes here that you will want to return to, again and again. 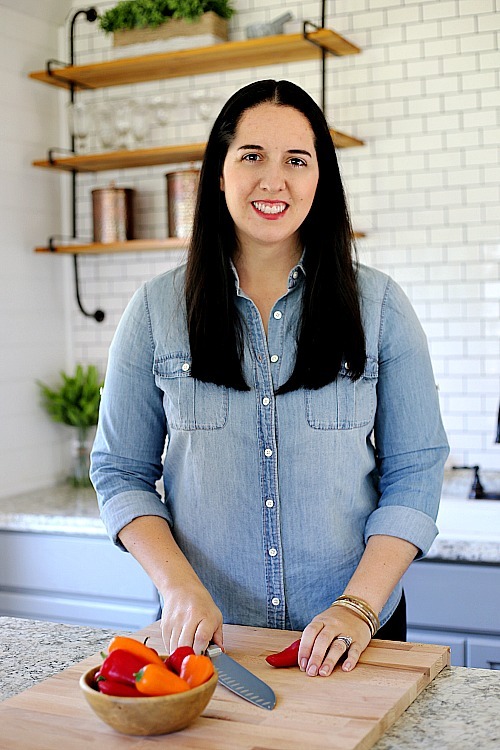 I aim to feed my family well by creating recipes that are simple and approachable, yet special enough to become family favorites or the center of attention at any gathering- from Sunday Supper to a church potluck. Don’t forget to subscribe to my newsletter so you don’t miss out on new recipes!